Are you the person that gets called out to retrieve all the video in the area? Do you have a bunch of stuff for retrieving video stuffed into a backpack? Have you ever tried to get video off a DVR and resorted to recording the screen with a cell phone? Resolution Video is excited to announce the availability of the forensic video recovery Retrieval Kit. This Kit contains all the critical items you need to recover video evidence from a digital video recorder: CDs, DVDs, USB Flash Drives, Video Recorder, Scan Converter, and all the necessary cables and connectors. Also included is a manual with step-by-step instructions on how to retrieve video evidence and the troubleshooting steps to consider with those difficult DVRs. 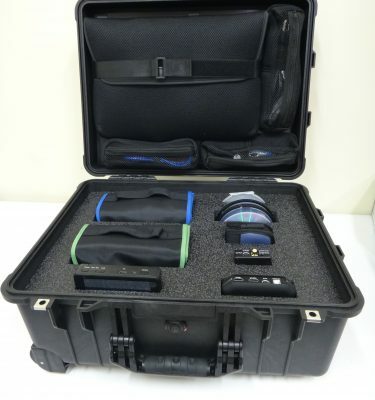 With this Kit on the scene, you can not only play back your video evidence, but also get a copy of your evidence! With the Resolution Video forensic video recovery Retrieval Kit, all your tools are neatly organized and readily available. The Kit weighs less than 10 lbs and measures 14.5″ x 11.5″ x 6.5″ making it easy to take on the road and bring on the scene. Outfit an entire crime scene unit, property crime unit, and violent crime unit with the Kit. You can be sure that video evidence is being collected properly – no more cell phone recordings! 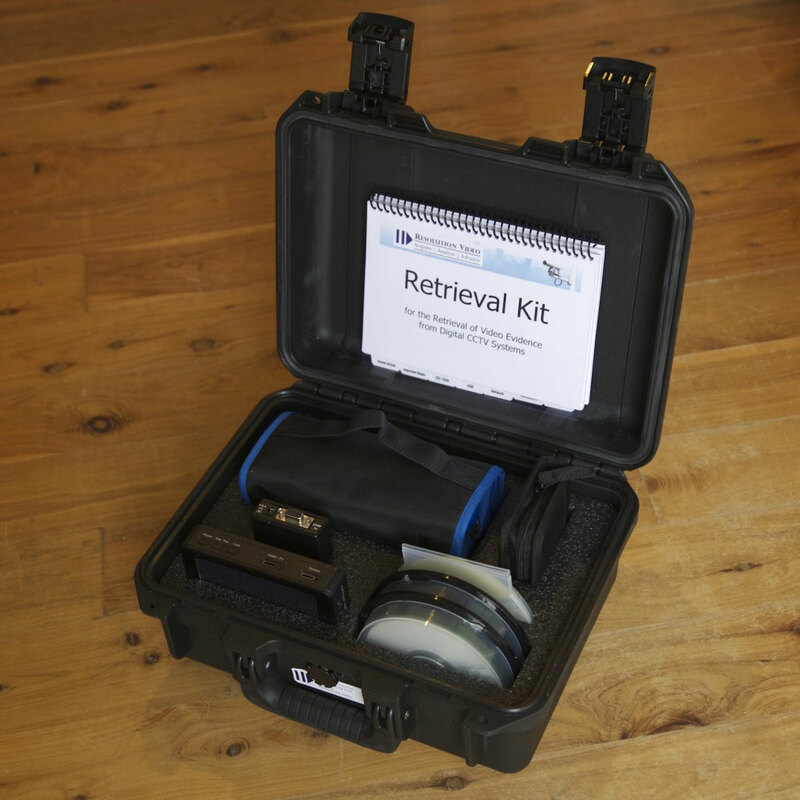 The Resolution Video Retrieval Kit is available today for $1,990. Discounts are available if you order multiple units or include the purchase when register-ing for a training workshop. To learn more about customized training available on the retrieval of video evidence for your agency, contact us today! We can design a workshop specific to your agency’s personnel, policies, and available equipment. 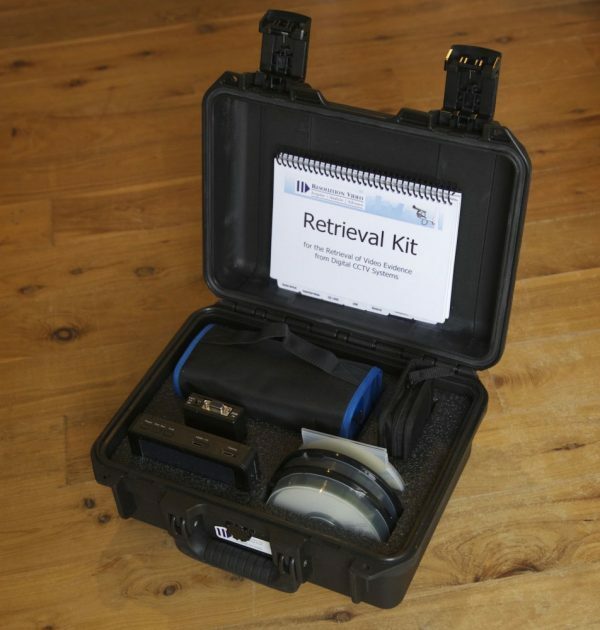 Click here to download the Retrieval Kit brochure and technical specifications.